The past few days have been rather interesting for most of the top markets in cryptocurrency, tokens, and digital assets. That in itself is quite telling, as most of these markets have nothing to do with one another. As far as the XRP price is concerned, the most recent minor gains are piling up nicely. Sustaining a value of over $0.3 should not pose too big of a problem. What Comes Next for the XRP Price? In the cryptocurrency world, XRP will always remain somewhat of an “oddball”. It is not a cryptocurrency by default, a sit serves as a digital asset. Nor is it trying to disrupt the approach Bitcoin and other similar currencies have taken. 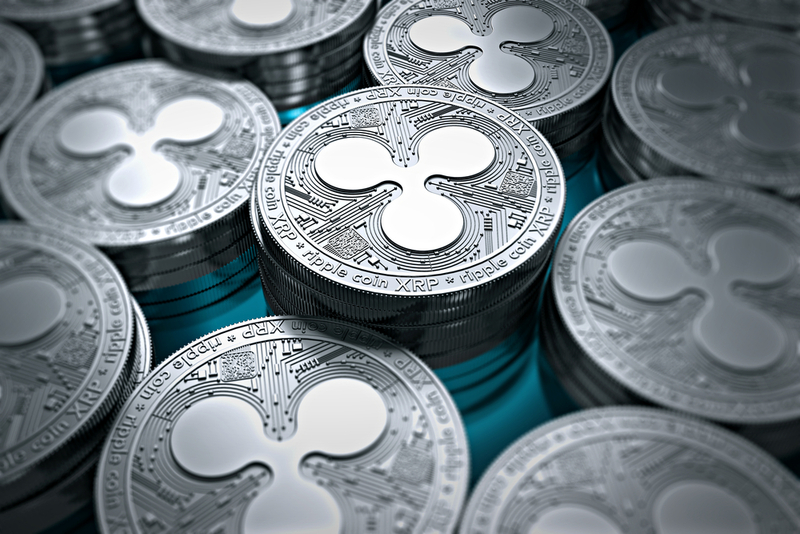 XRP is a very different breed altogether, even though it can be exchanged freely against most of the common cryptocurrencies on the market today. Even so, it is still ranked #3 in crypto market cap rankings, but that may shift to #2 fairly soon. Over the past 24 hours, the XRP price has noted another small gain in both USD and BTC value. Following a 1.5% increase across the board, it would appear this digital asset is in a pretty good place. With a value of $0.306, it appears sustaining a value above $0.3 will not be much of a problem. In Bitcoin terms, XRP seems to struggle to reach 8,500 Satoshi again, let alone push through to 9,000. On social media, it quickly becomes apparent the XRP chart doesn’t necessarily look all that unique. It is nearly identical to both Bitcoin and Ethereum as of late, which is rather peculiar. Especially when considering how XRP is not a cryptocurrency whatsoever, albeit it can be traded against both Bitcoin and Ethereum on a fair few platforms. All markets keep each other in check, which is very interesting to keep an eye on. As has been the case for some time now, there is still some minor conspiracy theory involving XRP’s price being “manipulated”. As Nino Alves explains, it seems the XRP value is not allowed to note any real or sustainable gains for quite some time now. While claiming users are buying OTC simply to dump XRP on exchanges may be a stretch, it is evident a lot of users are not too happy with the way this market is evolving. Ecossexrp1 still hopes to wake up soon and notice he or she has gotten rich overnight. For the time being, it seems that is rather unlikely, as there has not been an extensive bull market to speak of in recent months. Things can always turn around at any given moment, but for the time being, no one will be able to “sack work” by living the XRP holder life. When looking at the bigger picture, it seems most of the top markets are still in a good place right now. As far as XPR is concerned, the current momentum looks promising, albeit not necessarily in a spectacular manner. After all, small gains also add up over time, even though they might not look like much independently. As long as the value remains above or near the $0.3 level, there is a genuine change a new uptrend will materialize over time. what can they do for business?